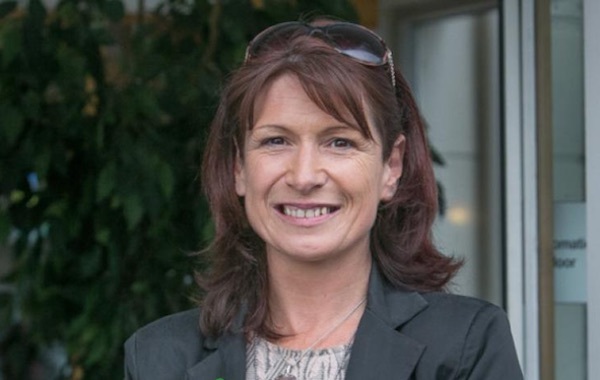 Saoradh has protested against the detention of its chairperson, national organiser and two Belfast activists, after they were seized in early morning raids on Thursday. 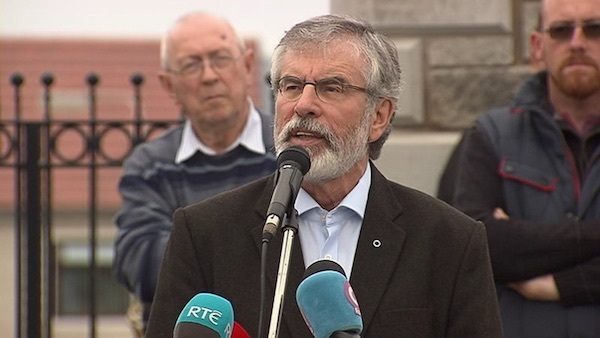 Gerry Adams has said efforts to rescue the political institutions in the north of Ireland are struggling because unionist leaders have not adapted to a rights-based society. 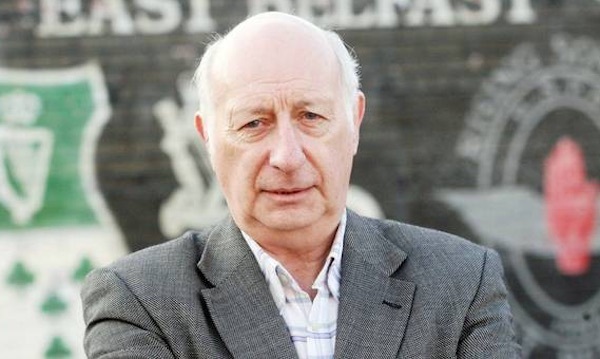 In a significant legal development, a High Court judge has admitted that a group of 14 Irish nationalist internees were tortured by British state forces in 1971. 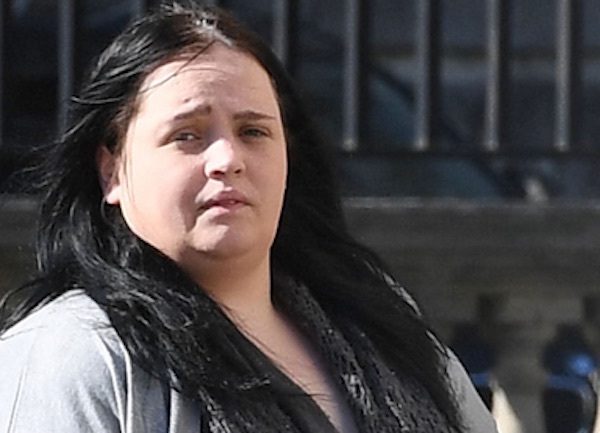 A judge in Dublin has warned that a republican facing extradition to British jurisdiction could be subjected to inhuman and degrading conditions in Maghaberry Prison. 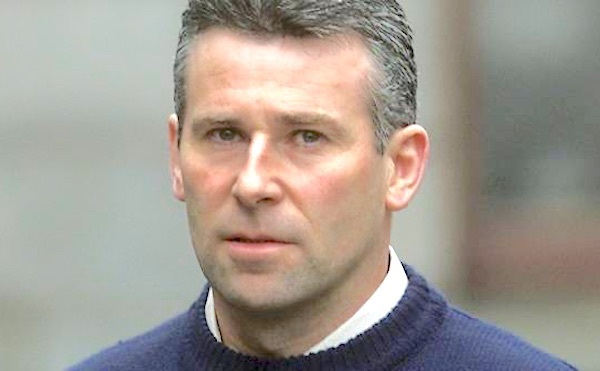 An Irishman facing prosecution for alleged IRA actions and gunrunning should not be surrendered to Lithuania because of concerns over whether he would receive a fair trial, the High Court has heard. 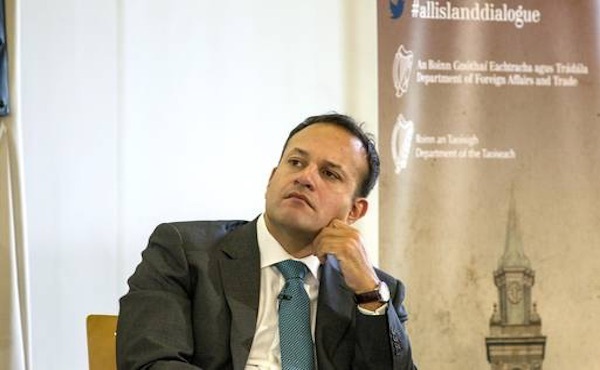 The 26 County state has said it will not recognise Catalonia’s declaration of independence from Spain, according to the Department of Foreign Affairs in Dublin. 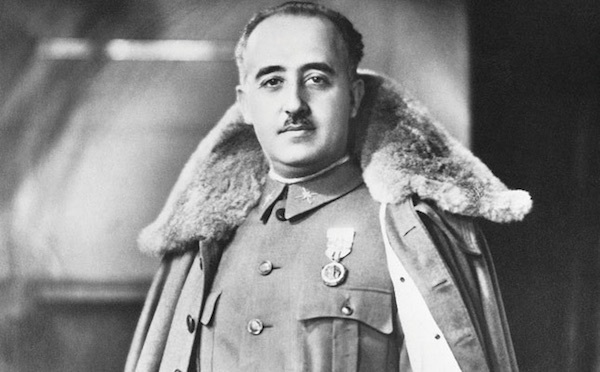 During the years of Franco’s dictatorship, Catalonia was one of Spain’s strongholds of resistance, and the Catalan people suffered enormously for it. 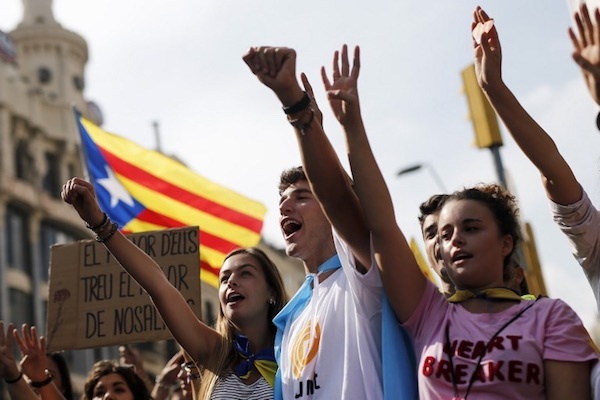 Catalonia has declared independence from Spain, ahead of an expected attempt by Madrid to invalidate its autonomous powers. 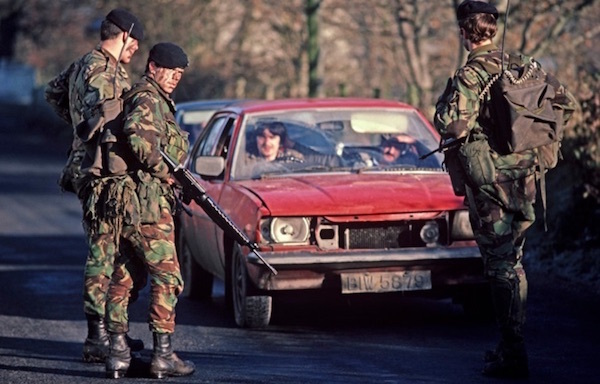 The British government has said it is ready to send British soldiers into Irish border areas if Britain leaves the EU without a Brexit deal. 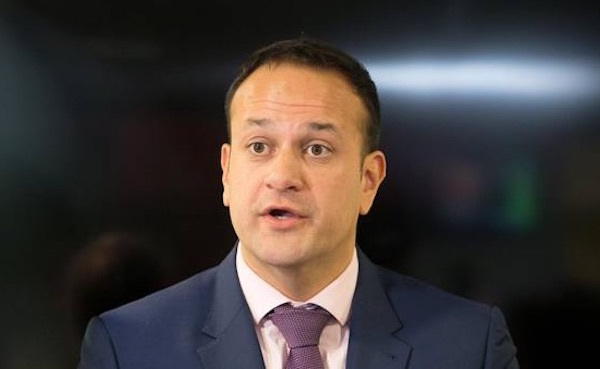 Fine Gael leader and 26 County Taoiseach Leo Varadkar has suggested the north of Ireland should remain under British rule in the short term, even if there a majority in favour of unification with the south. 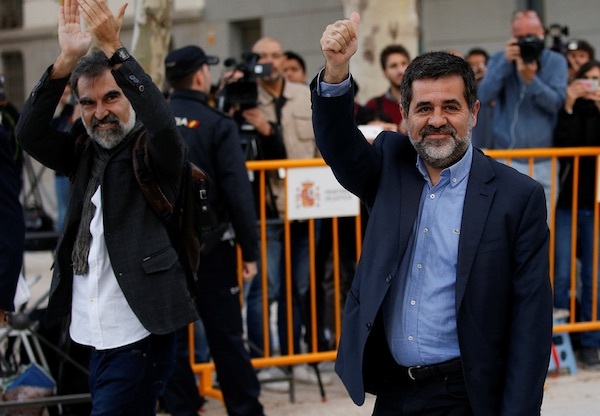 Leaders of two of the main pro-independence organisations in Catalonia have been sent to prison without bail on charges of “sedition” by the Spanish government as fears grow that Madrid is on a course to ignite civil war. 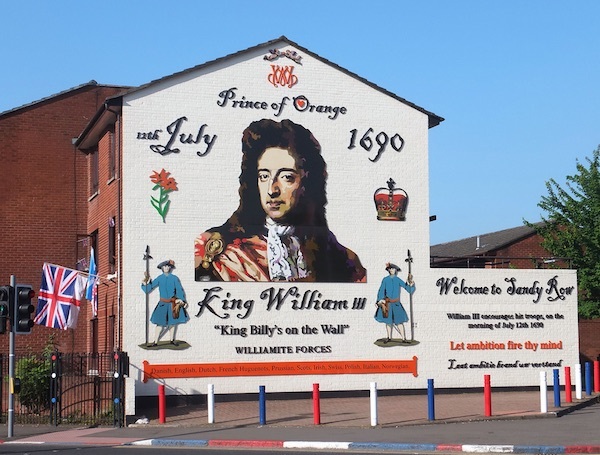 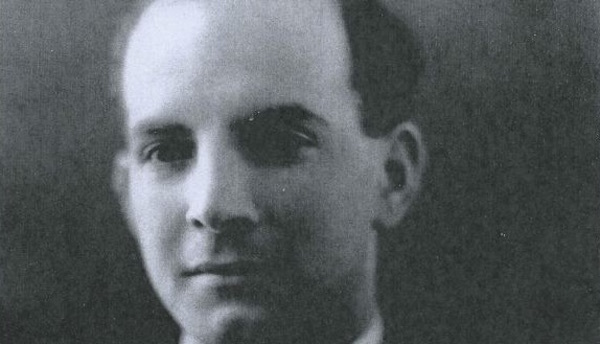 One of loyalism’s most notorious mass murderers has been protected by the British state, according to a new documentary, as the former British soldier was named for the first time. 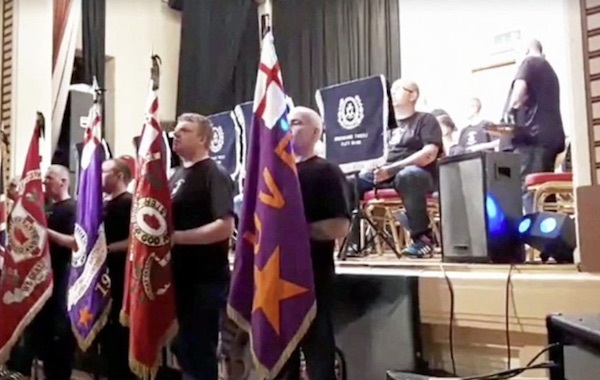 The PSNI police has insisted that unionist paramilitary flags are “historic” and break no laws -- but that a sign reading “F**k the DUP” constitutes a hate crime. 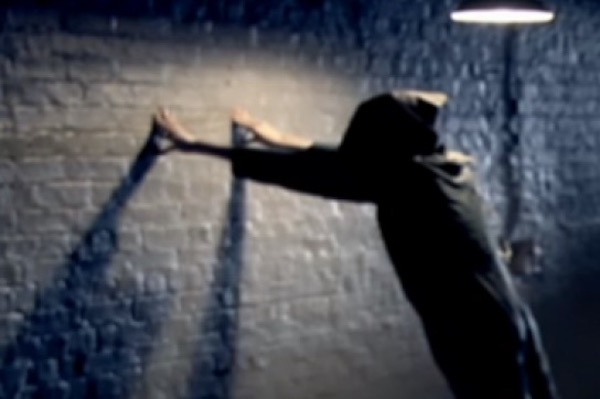 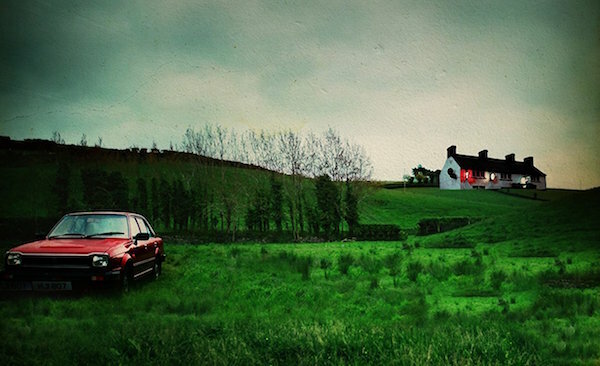 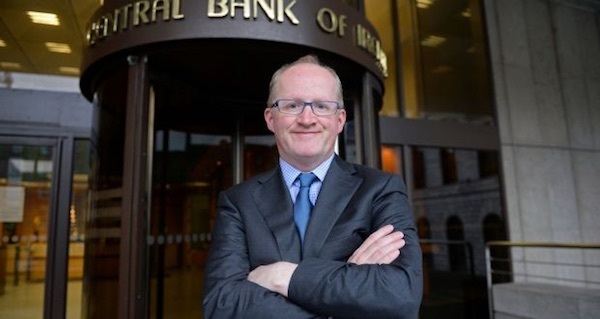 New investigations into the criminal actions of Irish bankers during the financial crisis have revealed that some of their customers committed suicide after being swindled out of their homes in a mortgage fraud. 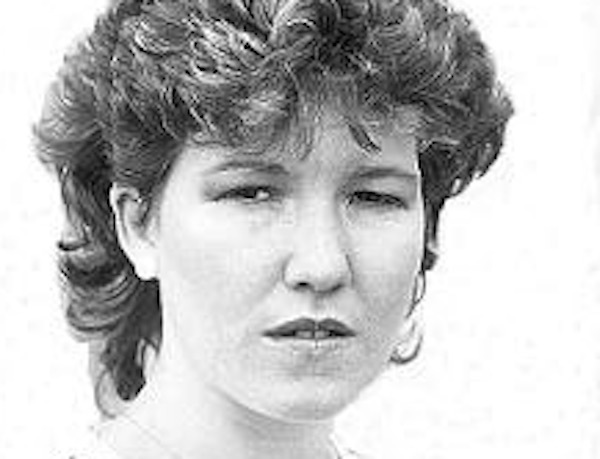 Twenty-five years ago, Sheena Campbell, then a 29-year-old law student at Queen’s University, was shot dead by a UVF gang. 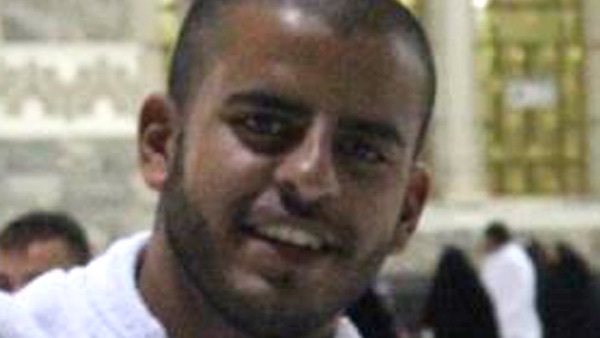 An Irish political prisoner of the Egyptian government, Ibrahim Halawa, has been released following an internment of more than four years. 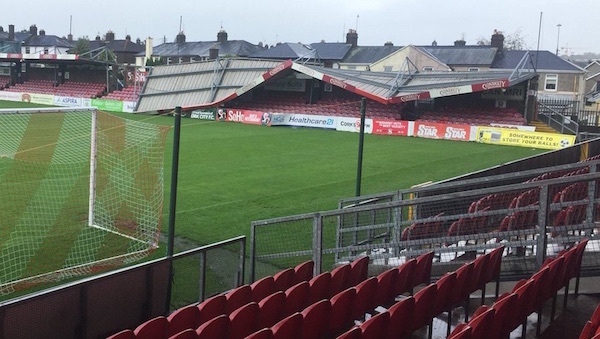 A woman in her 20s has been killed by a falling tree as hurricane force winds began hitting every county today in the worst storm Ireland has seen in fifty years. 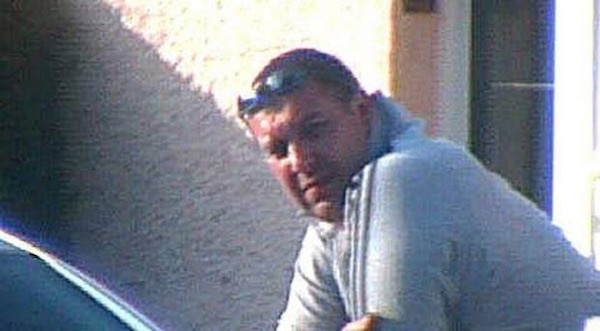 Another loyalist ‘supergrass’ case has collapsed with the news that not one of the loyalists or Special Branch police named in court by informer Gary Haggarty will face prosecution. 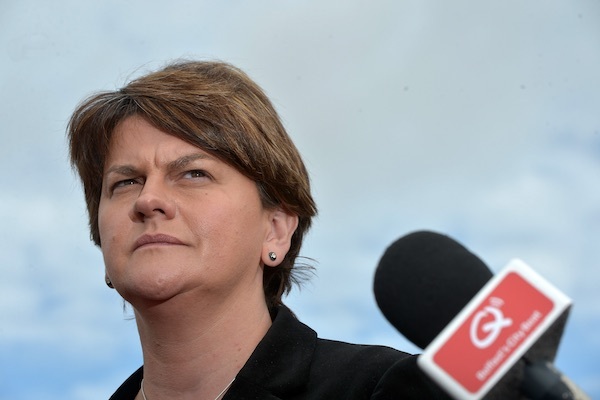 New details of a corruption scandal have undermined efforts to restore the Stormont Assembly in Belfast, despite reports of progress in negotiations. 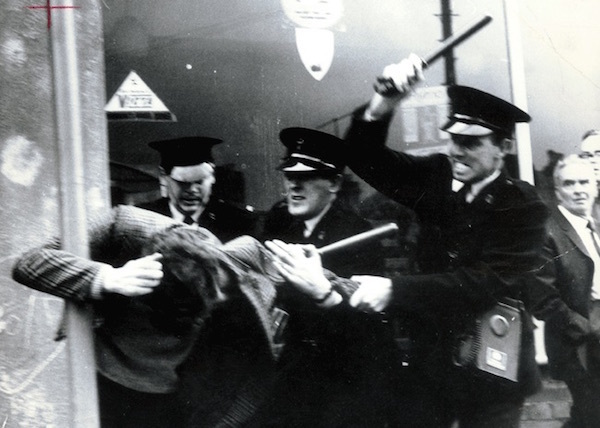 The PSNI police in the north of Ireland has refused to release a report on policing reform in the 1970s written by a British intelligence officer with openly racist views. 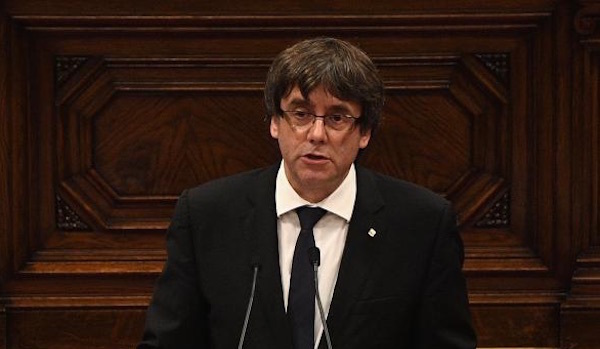 Members of the Catalan parliament have signed a declaration of independence from Spain but have agreed to suspend its implementation pending talks with the Madrid government. 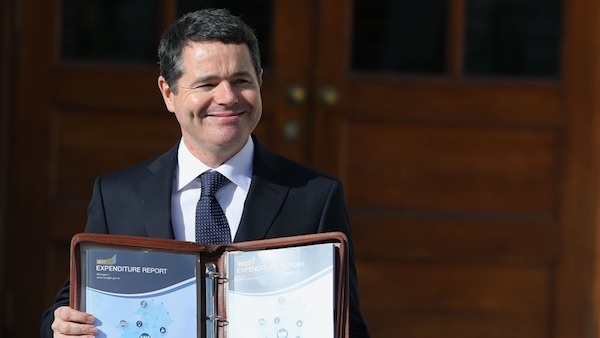 The Dublin government has set aside five million euro for a new public relations department but said it has no funds to pay thousands of pensions blocked by a rule described by the Minister for Finance himself as ‘bonkers and unbelievable’. 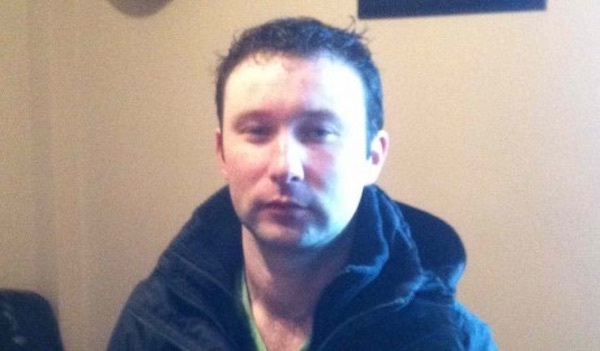 An open letter to the Irish people from Portlaoise jail by republican political prisoner DD McLaughlin. 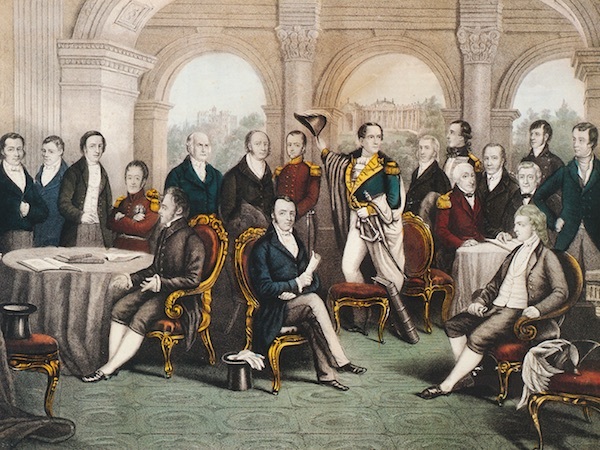 The Society of United Irishmen, founded in 1791, embraced Catholics, Protestants and Dissenters in its aim to remove English control from Irish affairs. 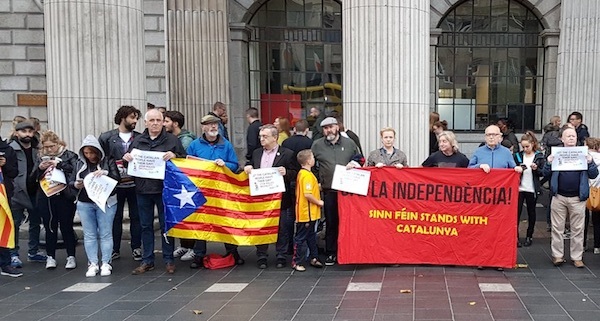 Irish nationalists have united in solidarity with Catalonia and in condemnation of the attempted suppression of this week’s independence poll. 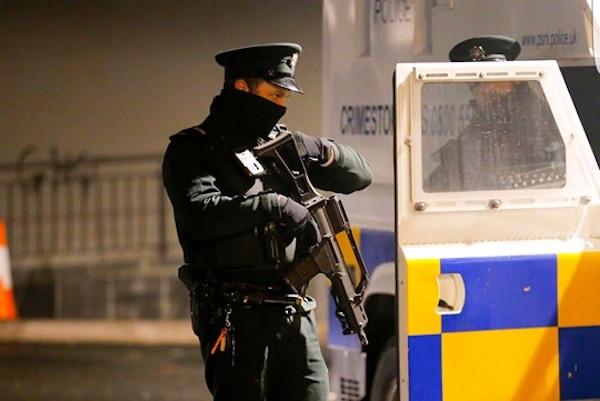 The PSNI has been forced to admit unionist paramilitaries were behind threats which caused four Catholic families to flee their south Belfast homes. 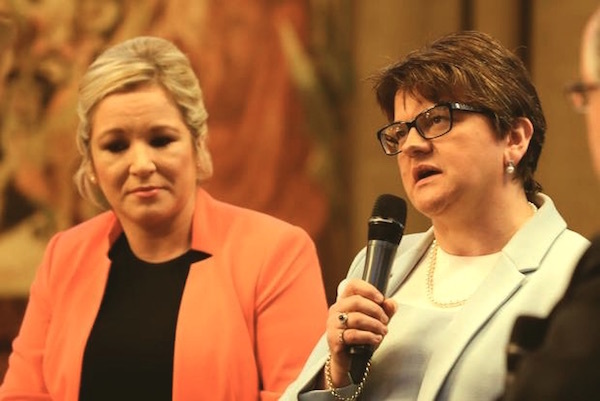 With only weeks left until a British-imposed deadline for a deal on power-sharing talks, Sinn Fein’s Michelle O’Neill and the DUP leader Arlene Foster have clashed in an unusual public event. 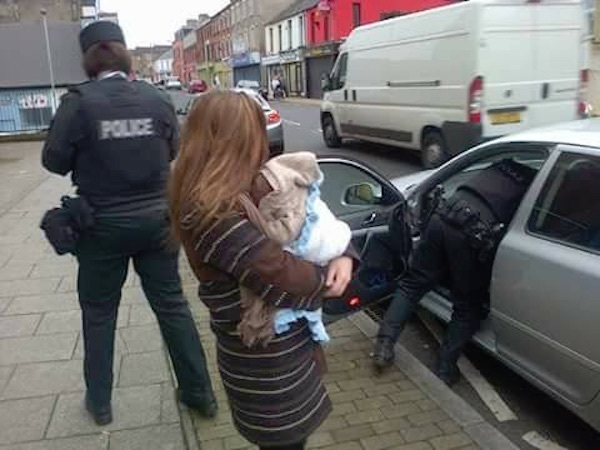 A republican protest is set to take place against the PSNI after dozens of incidents of harassment in recent weeks. 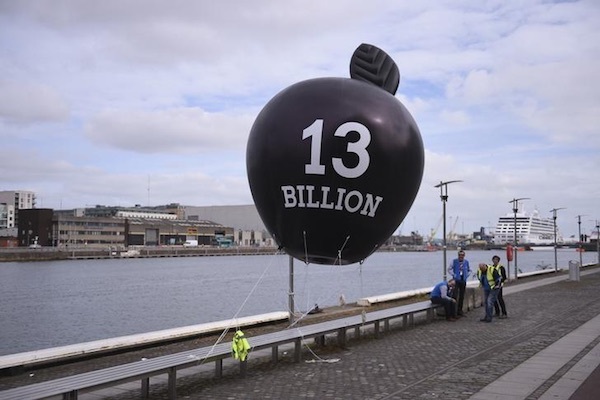 The Dublin government is being taken to the European Court of Justice over its refusal to collect 13 billion euro in taxes from US tech giant Apple. 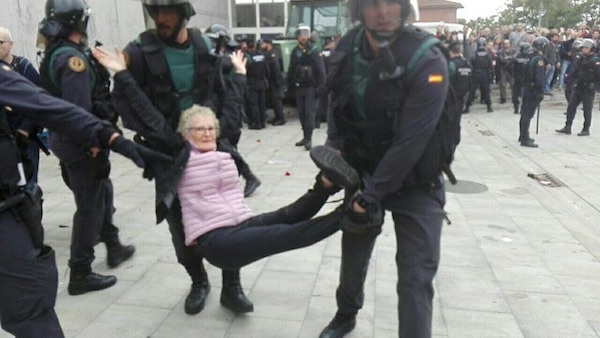 Scores of polling station workers and voters alike have been injured in Catalonia as an official referendum on independence today was violently suppressed by the Spanish authorities in Madrid.